The first purpose of these topics, is to help you determine how sick your child is and if you need to call your child's physician. The second purpose is to help you treat your child at home when it is safe to do so. Your physician's advice and your judgment should always take priority over information in these topics. How to Care for a Child with Vomiting or Diarrhea? What is Hand, Foot & Mouth Disease (HFMD) ? 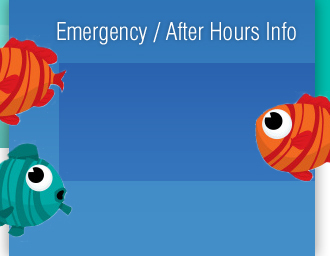 Other valuable information about child health, immunizations and safety can be found at www.aap.org. For obvious life threatening situations, please call 911 or proceed to the nearest emergency room. For urgent needs that cannot wait, please use the link below. 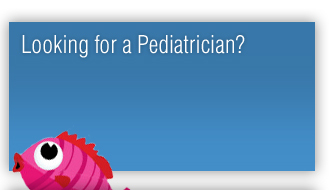 The providers at Carolina Pediatric Group are highly trained medical professionals who take pride in caring for the children of Fayetteville, North Carolina. Don't worry! 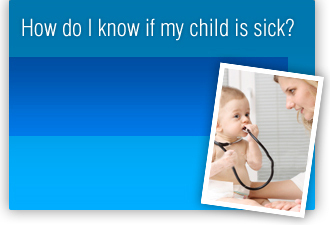 We have answers to common questions about your child's heath. You can never be too informed! Using the patient portal allows you to download your child's vaccine record, view office visits, and allows us to communicate with you regarding lab results and treatment plans. You will sign up for the portal in our office and the password will be given to you. You will then receive an invitation to the portal with instructions on activating your account. For even more convenience, there is also a free Follow My Health app for use on your mobile device. You will be able to install this via your app store.